Patterns come in various colors and design. Each of them has different impact and impression to the users and viewers. We cannot deny the fact that the color of a certain design can surely affect the entire look especially that color also relays a certain message to the audience. 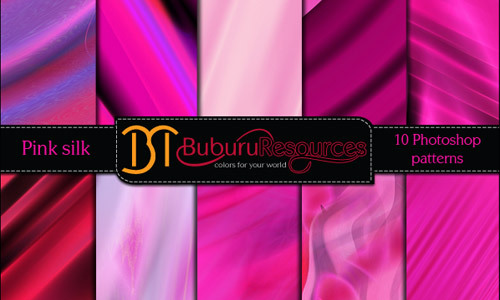 With that, we will showcase to you a collection of patterns based on a single color. 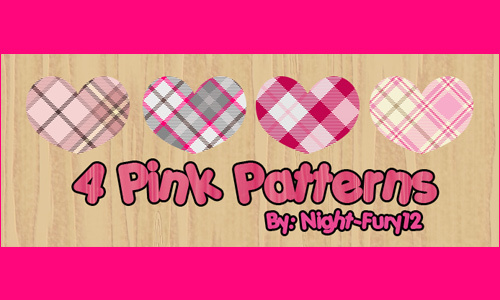 For today’s pattern freebie, we will give you Pink Patterns in various designs. For sure, many of us love the color pink due to the lightness and serenity it exudes. 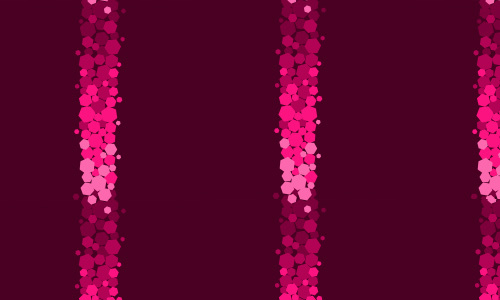 Pink is shade that lie between red, blue and magenta. It is commonly used during Valentine’s Day along with the color red which is the reason why it is also known as the ‘color of love.’ It is also associated with females, flowers, calmness and beauty. The name pink is derived from the Latin word Roseus which means rosy or pink. In some countries, it is known as the ‘color of the rose’ or the ‘color of the face’. 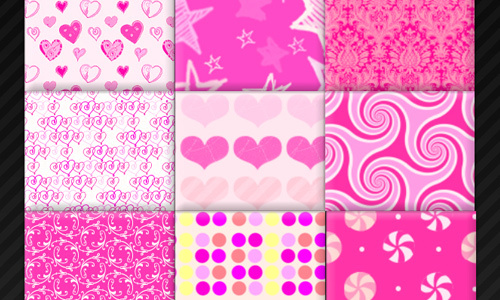 But today, let us look at pink as the color of our freebie patterns. 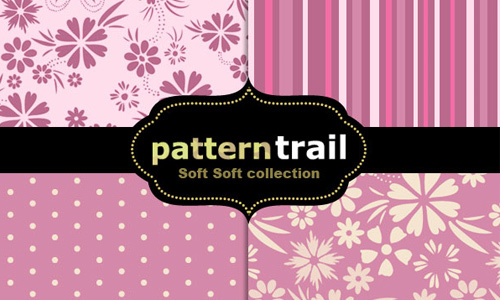 So, take a look at our Pink Pattern Collections that will surely impress you. 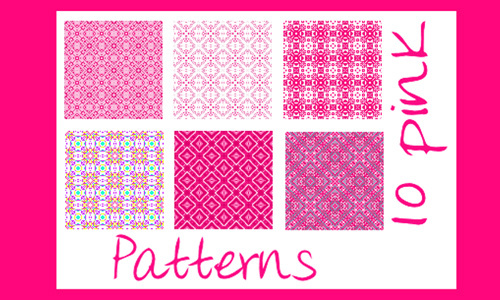 For this new update, we have added more choices of lovely patterns for you to choose from. As always, they are all free to download! So scroll down and check them all out. Come, take a peek, and choose your pick! 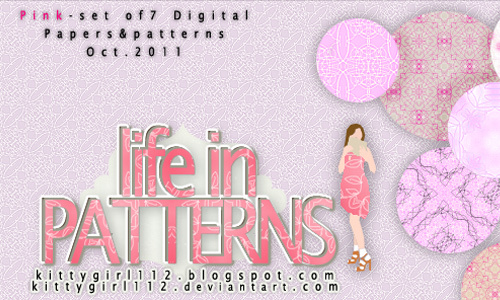 Pretty pink pattern of flowers and circles that can add beauty to your design. 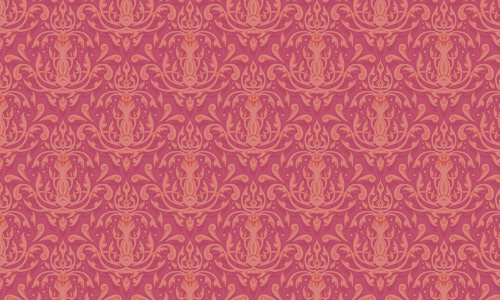 You might love to use this pattern with pink flowers and swirls. 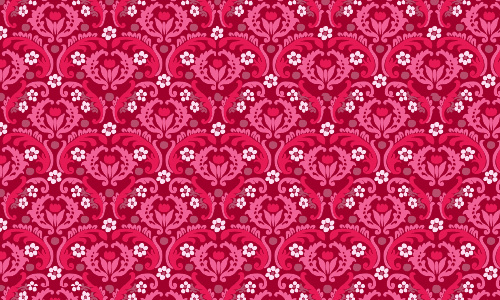 A truly artistic pattern that can make your design look elegant. 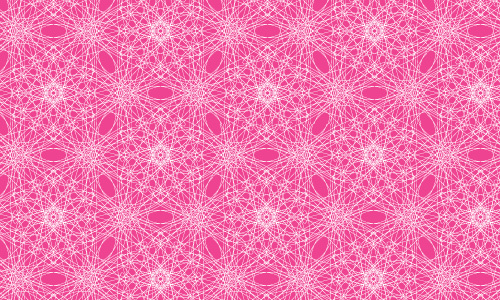 Weave pink ribbons into a simple pattern like this. 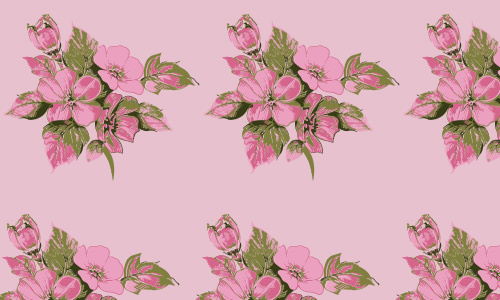 Pink flowers in lighter pink background for a totally feminine feel. 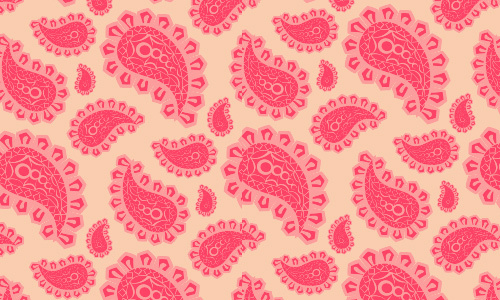 A gorgeous design of pink paisleys for a lively work of art. 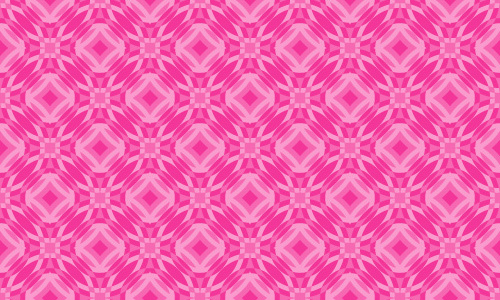 Plaid pink pattern that looks beautiful especially when added to your design. Seems like a web forming flowers seating in a pink bakcground. 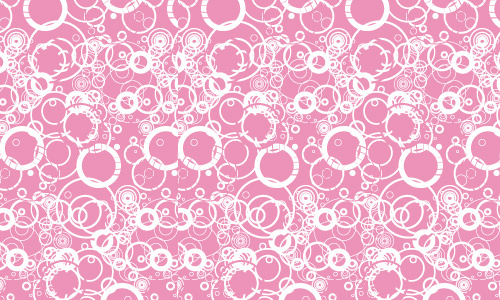 Funky grungy circles in pink certainly appears lively. 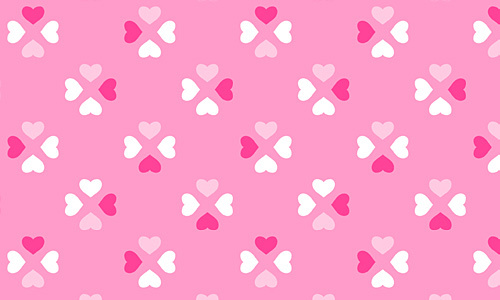 Express your love with this pattern of pink hearts. 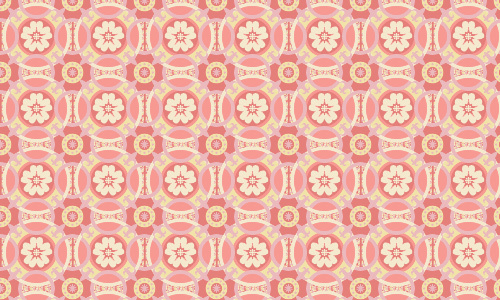 Tiny shapes of white scattered in pink background for a cute pattern. Pink fishes looks cute with a childish touch. 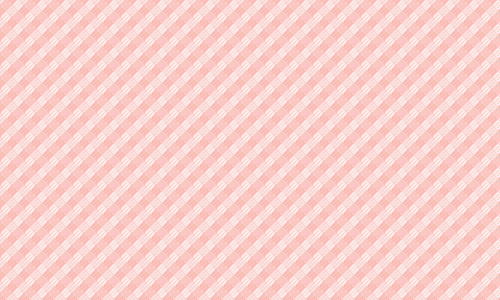 Using diamonds and lines, this pink pattern is surely unique. Create a decorative circle like a sundial and it would look perfect! No doubt, this one looks truly gorgeous and simple. 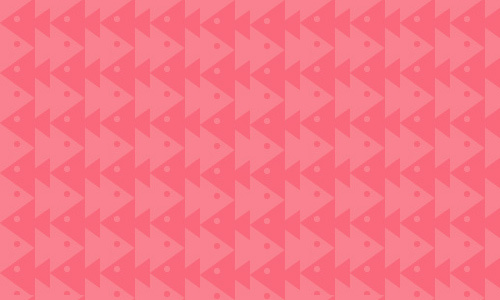 Seems like a mosaic of pink triangles to create an artistic pink pattern. 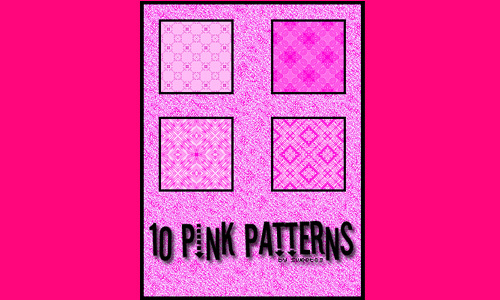 A set of 7 pink patterns in different designs. 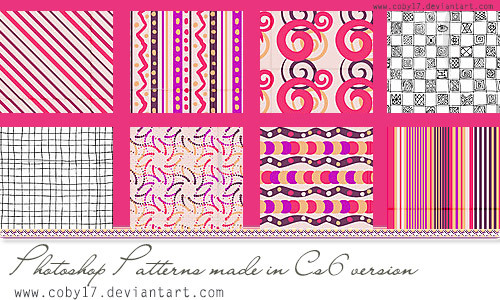 Another set of 7 pink patterns with creative styles. 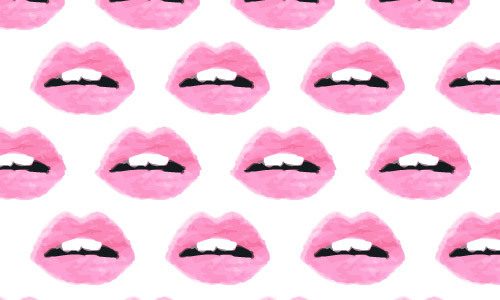 Five great designs of warm pink grunge patterns. 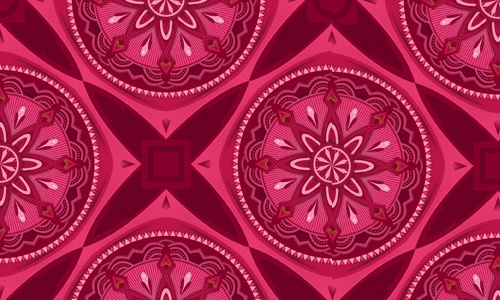 Nine beautifully designed pattern with shades of pink and red. 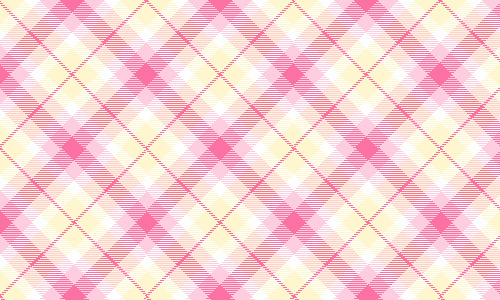 This pattern is certainly pretty with 4 different plaids. 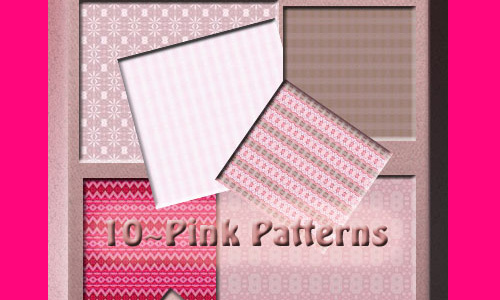 Beautifully pink patterns in a set of 10. This set of 15 is the pattern that suits your sytle. 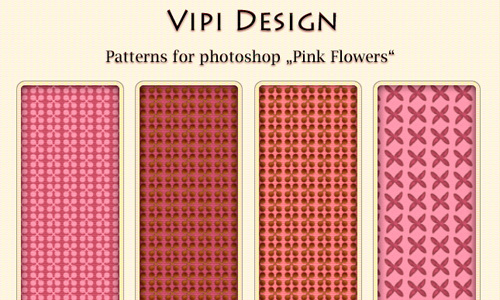 A set of 4 patterns that can bring your design to the next level. 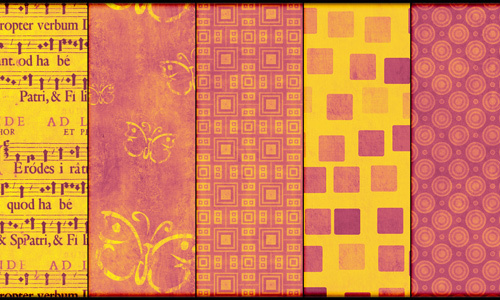 A set of 6 terrific patterns you can use for your baby’s scrapbook. 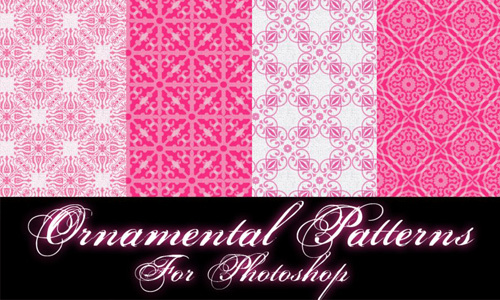 A pack of 4 ornate patterns that can make your work look fantastic. 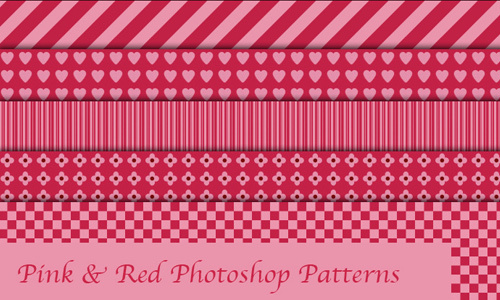 Add twist to your designs with this set of 10 patterns. 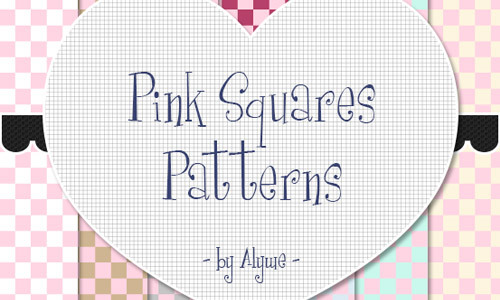 A set of 4 beautiful pink patterns that come in different styles. 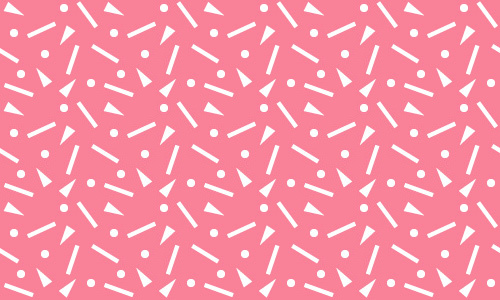 Bring your design to the next level with this set of 10 patterns. 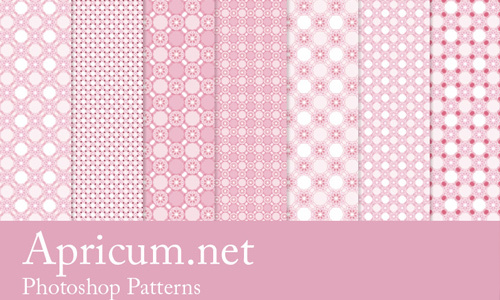 You will surely enjoy looking at the lovely pink patterns here. Aside from the great color, the designs are impressive as well. 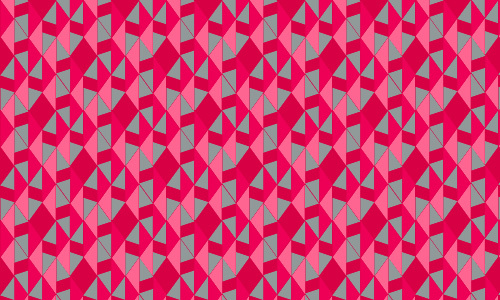 Now it’s up to you to choose the pattern that will look good with your project. Have fun creating your project while you look into our collection of free patterns just for you.